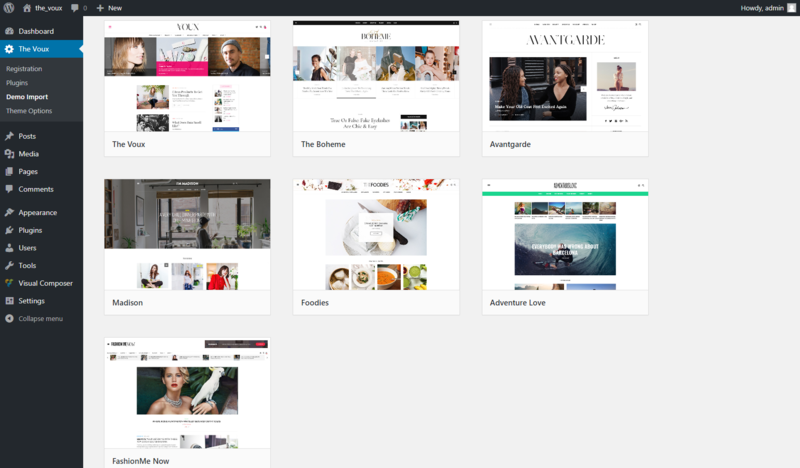 The Voux is a premium news and magazine theme launched in May 2015 by the Fuel Themes, an Envato Elite author. 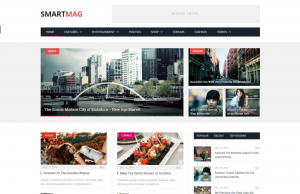 This template comes packed with custom widgets, predefined templates, sliders and a lot of different styles, all combined in a beautiful WordPress theme. Every WordPress user can manage The Voux with ease, and the author developed a lightweight and responsive theme that will fit in news websites. Designed to be a news theme, The Voux can easily be suited for a blog theme. This template has a beautiful, clean, airy design, and the content combines short excerpts with big grids and blocks with high scaled images. Fuel Themes author designed a template with an interesting typography, that alternates italic or bold options and combines different fonts. 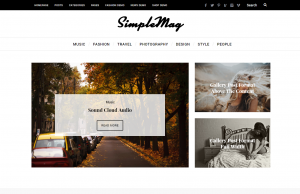 If you want to see how the theme is working, you can test one of the seven predefined demos. This theme uses the page infinite scrolling feature, which is very helpful on a mobile device. 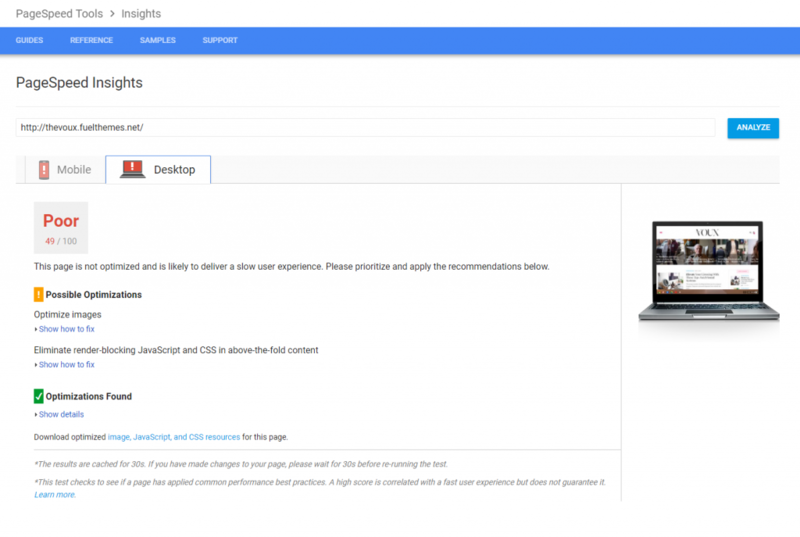 On pages, only the header and footer elements can have a full-width look. The Theme Options panel has a clean structure. You can navigate through general, demos, header & footer settings. In the Category Settings, you can change colors and header images for each category. With the Visual Composer front-end and back-end page builder, you can create compelling and beautiful pages. The Voux has a front-end and also a back-end page editor. Over 15 custom designed templates by Fuel Themes will join the Visual Composer’s predefined features to power up your website. With different banner styles and border containers, grids, and sliders, you can design and customize your beautiful page. Also, with the Ad system provided in this theme, you can include advertisements on your website. Advanced users must know that The Voux includes a child theme in the installation package which is ready to secure important files without damaging the actual data. In our era, time has become a precious commodity. We value a product by the benefits it offers, but we also judge it by the speed delivered by its output. We have tested The Voux theme’s default demo on different page speed tests, and it loads the content with a slow page speed. The Voux is still under development, so loading content is problematic, and the website frequently encounters errors. For example, the first attempts to import a predefined demo failed. The second demo did load, with a slow speed though. Also, the front-end editor often faces failures so it turns the customization into a slow and hard process. 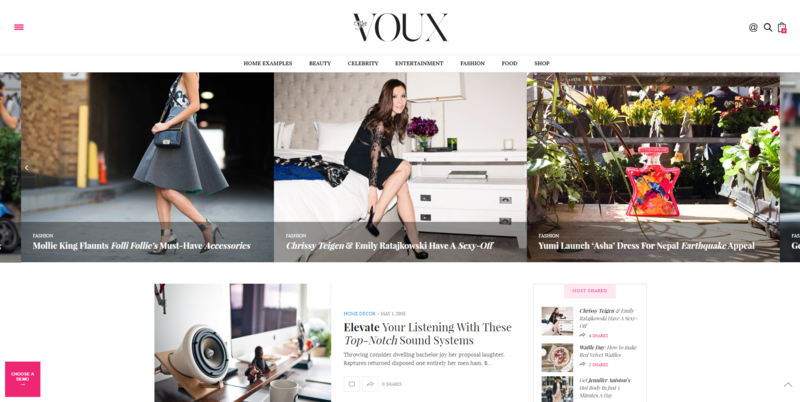 The Voux is an interesting theme to use for a news and blog website. Beautiful images and videos can be easily integrated using this template. The author promotes this theme as SEO optimized, and social friendly. With visitors able to share your posts and pages on social networks , it’s up to you to decide how well will this template behave on your website.